Who likes chocolates? Well, who doesn’t? Everyone loves chocolates and thus gifting chocolates gift baskets always turns out to be a great gifting idea. 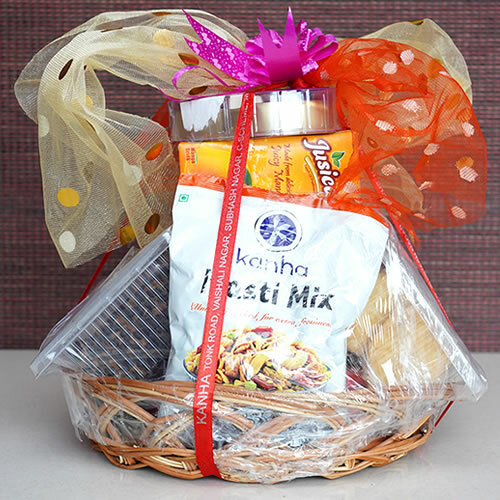 If you are looking for the best chocolate gifts baskets, then you can consider Gift Jaipur to buy the best gift baskets online at cheap rates– only at Giftjaipur.com. Chocolates are a favourite of many and almost everyone loves to receive chocolates. Thus, it’s great if you are residing in Jaipur and nearby cities,send online chocolate gift baskets to your loved one and gift them and buy/send chocolate gift baskets, get Gifts delivery in Jaipur and other adjoiningcities. Thesechocolates baskets come in different varietiesand if you are looking for chocolate gift baskets, thenyou canbuy/send gift baskets online in cheap rate at Giftjaipur.com. 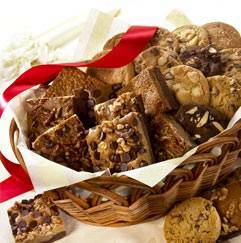 Buy the best chocolate gift basket which have become popular gifting option. With a large variety of chocolates available in the market, it adds more variety to a chocolate gift basket. 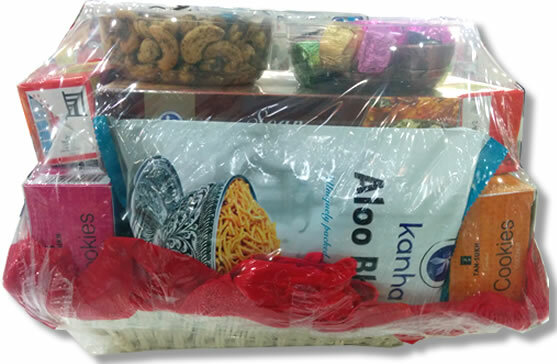 You can easily send chocolate gift baskets to Jaipur, Jodhpur, Ajmer, Alwar, Bikaner, Udaipur & Kota. With gift Jaipur,you can easily send chocolate gift baskets, and get gifts delivery in Jaipur at great prices. How about gifting ‘A ‘Beautiful box of assorted cookies and chocolates’ that will bring a huge smile onthe face of the recipient? Perhaps, an ‘Assorted cookies & homemade chocolates tray’ can work best for your cousins and extended family and they’ll certainly appreciate your thoughtful gift. You can also opt for a ‘Tower of Treat’ full of chocolates that is simply awesome to gift and receive. How about gifting fantastic and amusing ‘Eatable Chocolate Box’ to your kids and see their priceless reactions? 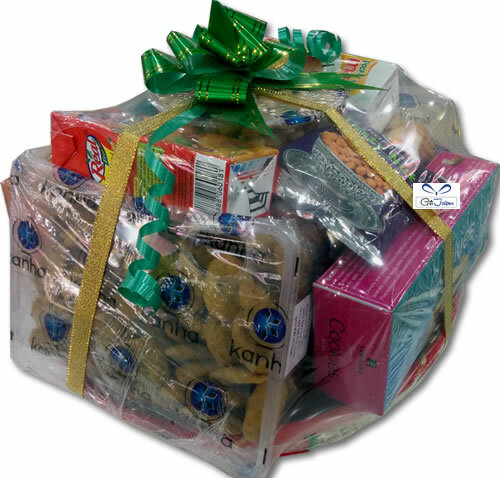 You can also opt for ‘Cookies and Homemade chocolates basket’ that will be a great gifting idea if you visiting someone’s place and on special occasion like birthdays and Valentines days. The cute’ Teddy bear with chocolate basket’ will be loved by your kids and everyone whom you adore. 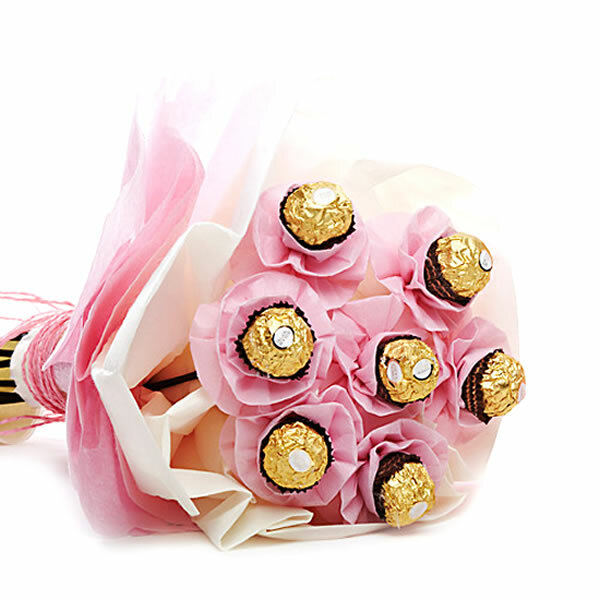 The ‘Chocolate Bouquet’ is also something you can gift your brother, sister or even your special someone to celebrate special occasions You can Send chocolate gift baskets, and get gifts delivery in Jaipur to celebrate various occasionslike birthdays, anniversaries, etc. If you want to send chocolate gift baskets to Jaipur, Jodhpur, Ajmer, Alwar, Bikaner, Udaipur & Kota,you can order on Gift Jaipur and get it on a great price. Chocolates are mesmerising and boasts of a great taste. The chocolaty taste and the aromaof chocolates is lovely and the taste is irresistible. Chocolates lift your mood and make you feel instantly happy. Themore, the better. Simply irresistible,chocolates are something anyone hardly refuses. If you are thinking of ordering chocolate baskets online, just get in touch with Gift Jaipur who have great chocolate gift options.